Trendy! 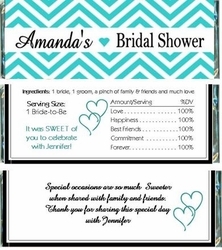 Is the perfect word that describes this beautiful Chevron Design Bridal Shower Candy Bar Wrapper. The Chevron Stripes are so "IN" and are the "MUST HAVE" design! 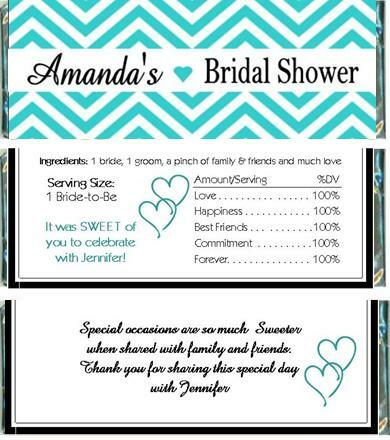 Your guest will love this trending candy bar wrapper!